Every day seven people die in home fires. 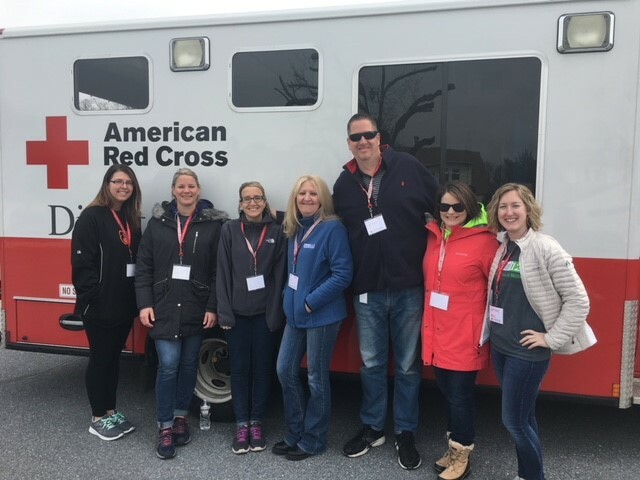 Millers Mutual employees helped the American Red Cross of the Capital Region “Sound the Alarm” about fire safety in April 2018. 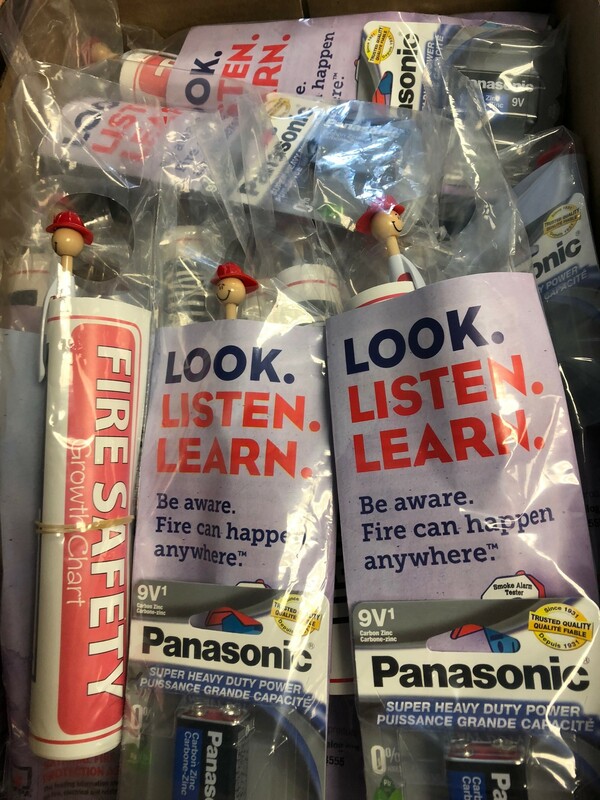 Our folks teamed up with local fire departments, volunteers and other partners to Sound the Alarm at a local home fire safety and smoke alarm installation event. 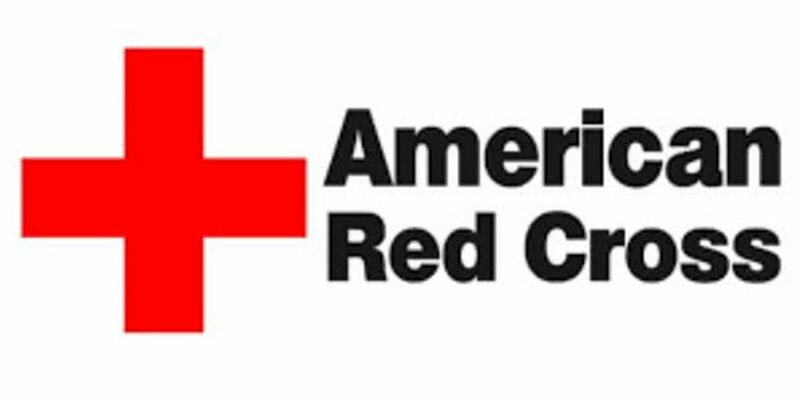 Not only did we provide ‘boots on the ground’ to install smoke alarms in a local neighborhood, but we donated 500 smoke alarms to the event. 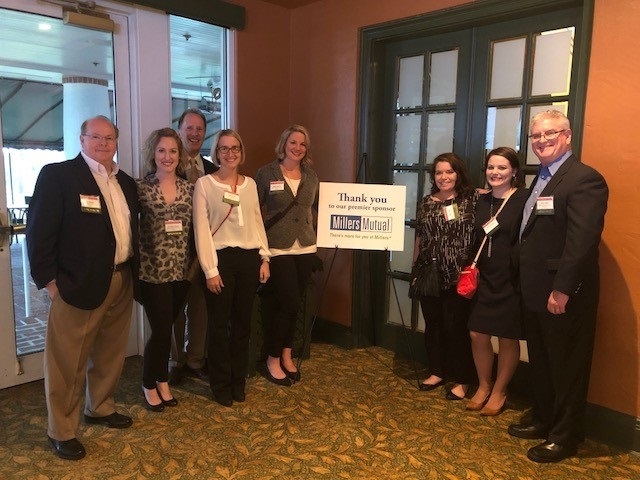 We proudly sponsored HDC MidAtlantic’s 2018 Faces of Affordable Housing event on April 19, 2018. 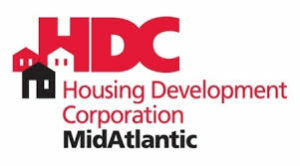 HDC MidAtlantic is a 501(c)(3) non-profit organization whose mission is to build hope and opportunity by providing a safe and affordable place to call home. They deliver high-quality and secure housing solutions through innovative property management, real estate development and resident services. 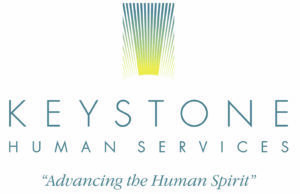 The organization currently serves more than 4,800 residents including working families, seniors and individuals with disabilities, who live in 3,700 affordable homes throughout PA, DE, and MD. 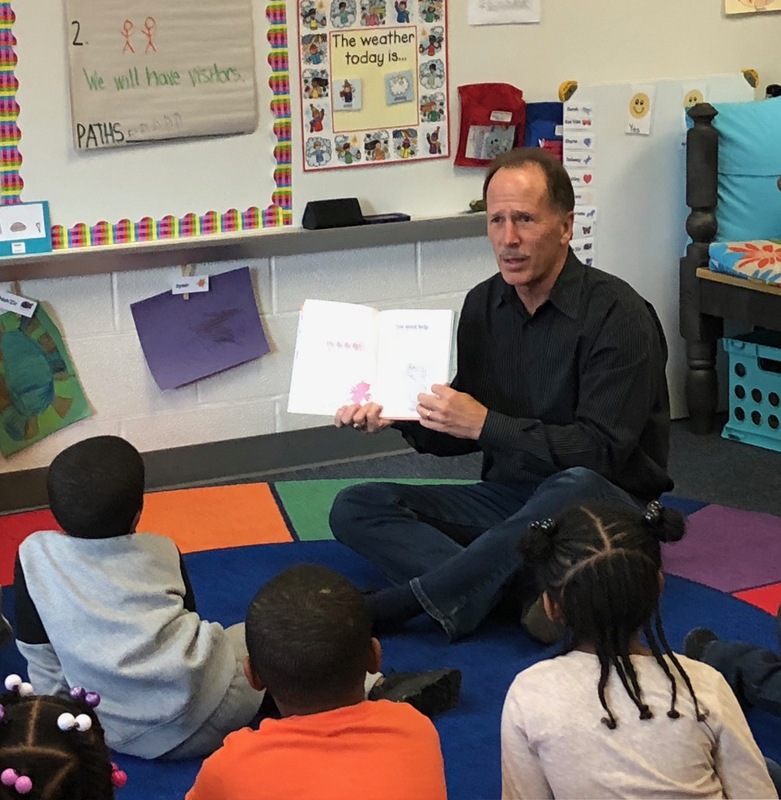 Capital Area Head Start (CAHS) gives children a head start in life, empowers parents, and strengthens families. 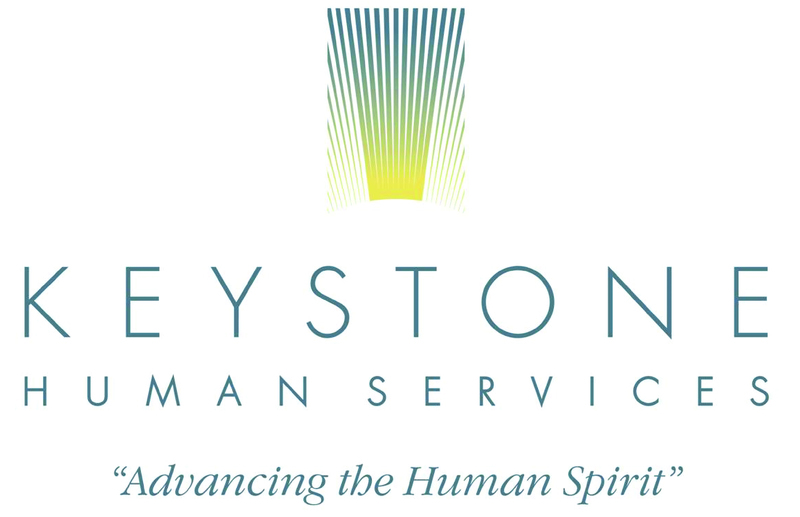 A program of Keystone Human Services, CAHS has been providing services for children and families in Dauphin, Cumberland, and Perry Counties in Pennsylvania since 1988. 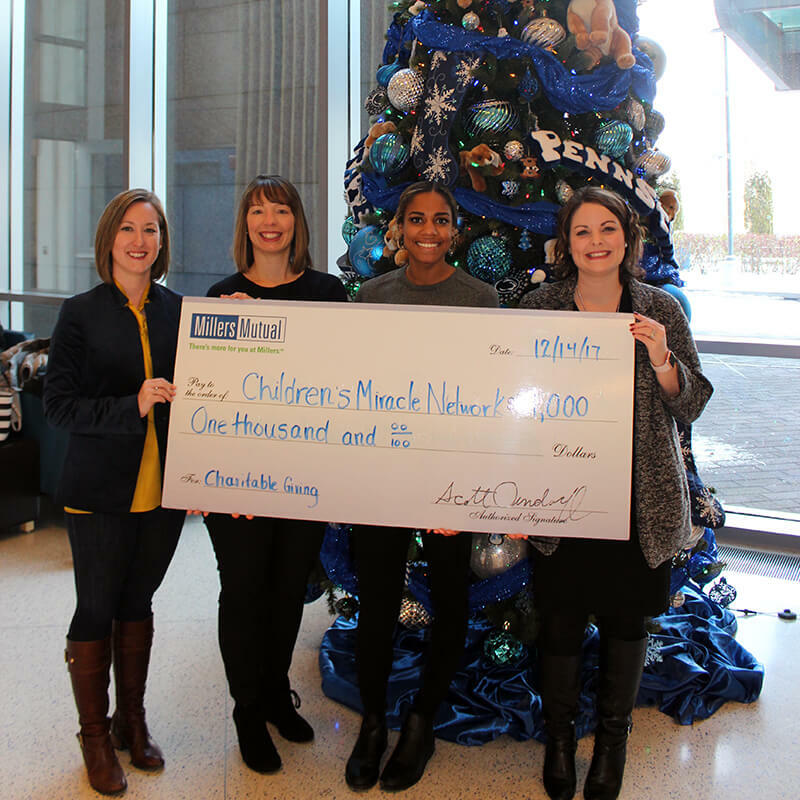 Our charitable giving committee agreed to a donation of $10,000 to be the Safety Sponsor for The Capital Area Head Start! 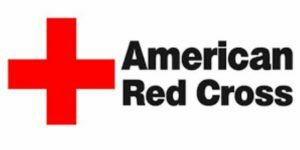 With our donation, families benefited from items included in the home safety kits. In 2017 we lost a dear friend and coworker. William “Bill” Gregory, our past Vice President of Operations, passed away from a short battle with cancer. 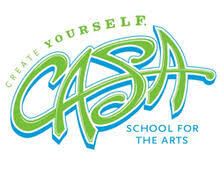 Bill was passionate about the Capital Area School for the Arts, as he served as a board member for many years. 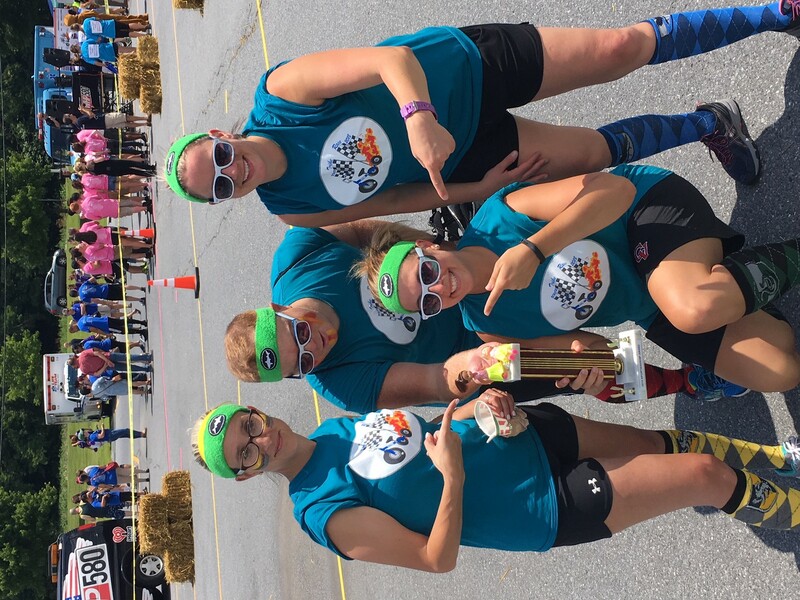 Millers Mutual held a fundraising event in April of 2018 which raised over $8,500 to be donated to the school in his honor and memory. 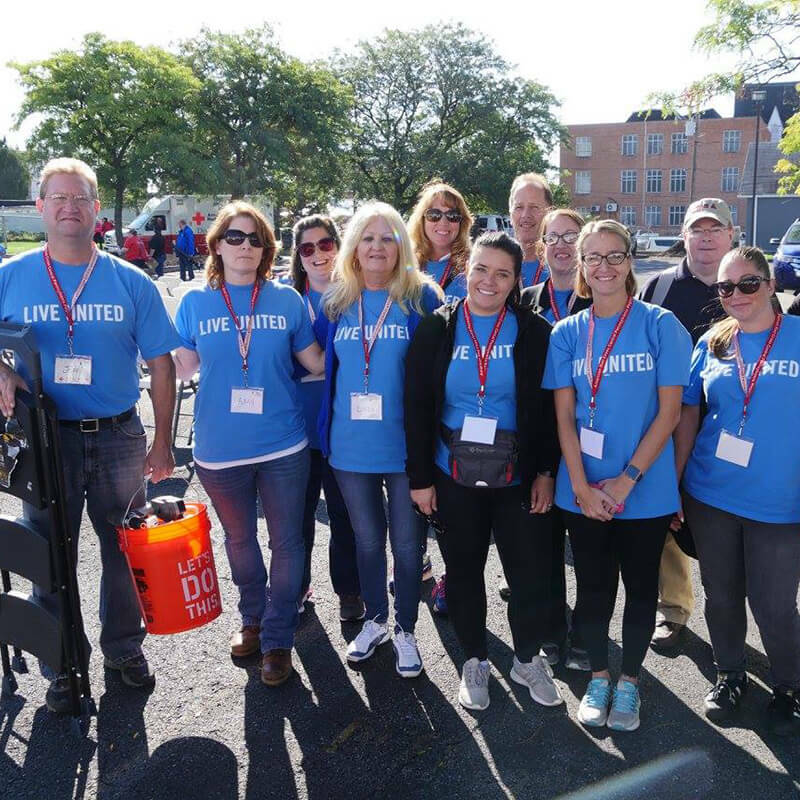 Millers Mutual supported the annual United Way fundraising campaign with over 94 percent employee participation in 2018. 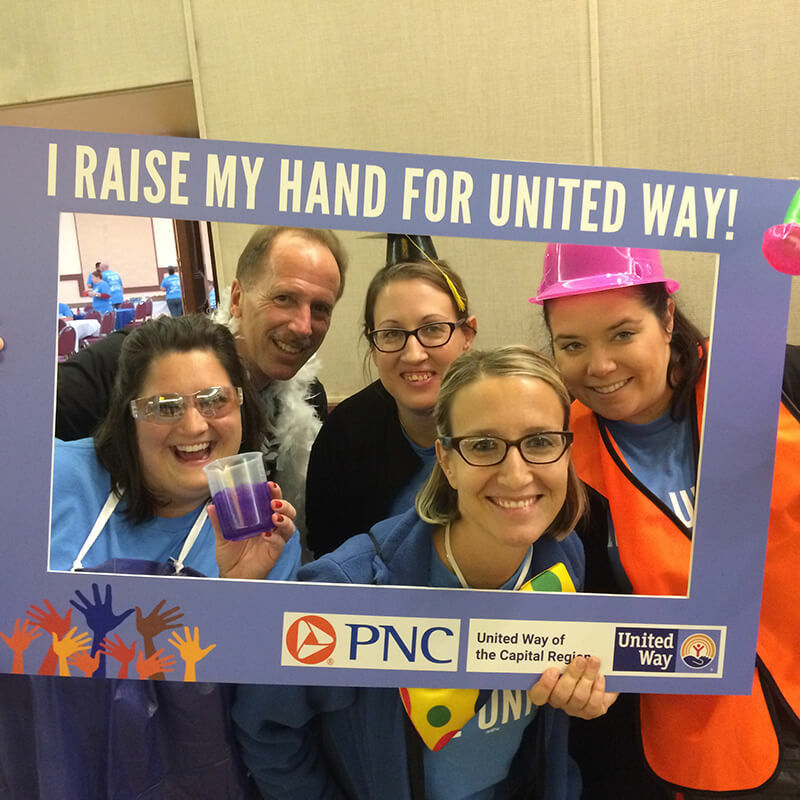 In addition, we are active participants in the popular Day of Caring program, serve on various committees, participate in the annual Trike Race and support the annual Poinsettias sale. 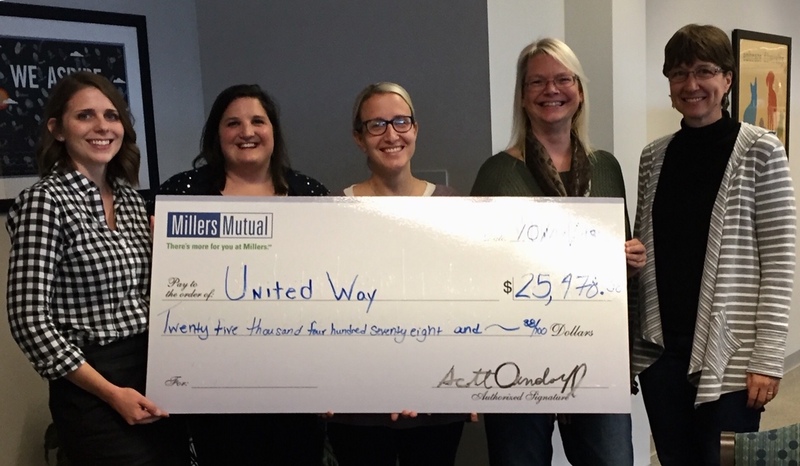 In total, Millers Mutual employees donated $25,478.38 to the annual fundraising campaign, with an additional corporate donation of over $3,000. 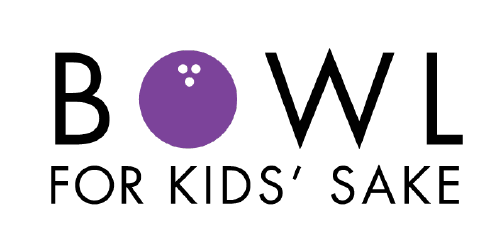 Big Brothers Big Sisters of the Capital Region commits to the kids and families they serve year-round. 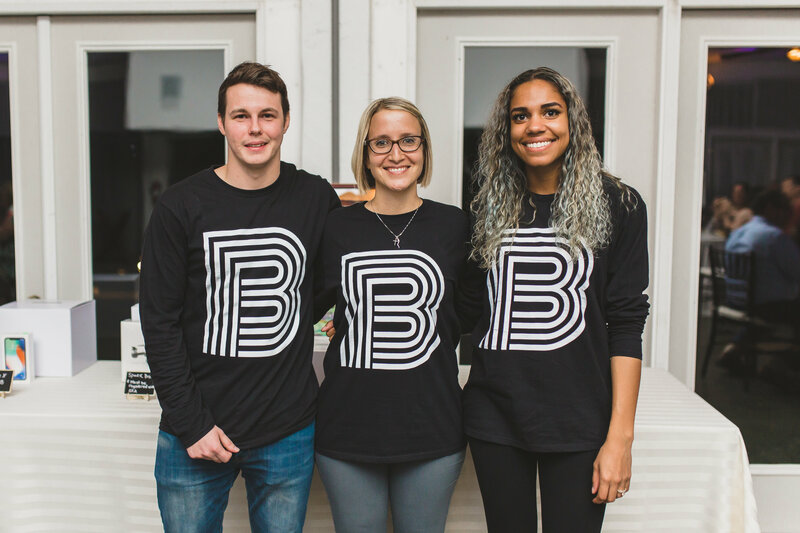 Their mission is to provide children facing adversity with strong and enduring, professionally supported one-to-one relationships that change their lives for the better. 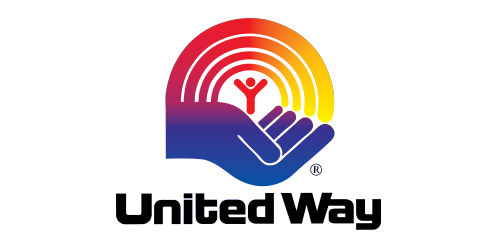 Millers Mutual partners with the organization to help make this program possible. 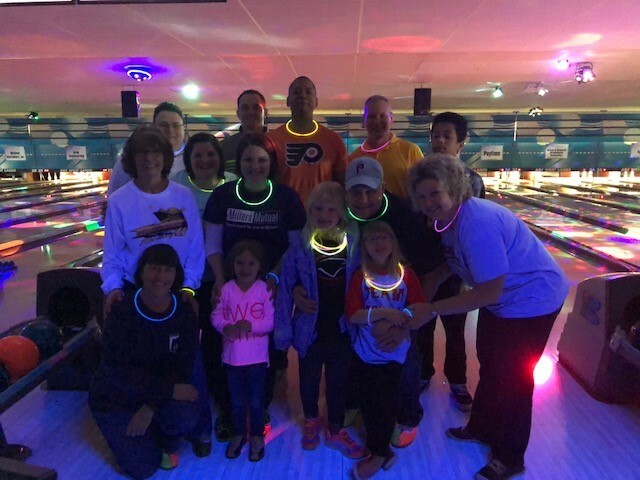 In 2018, in addition to our corporate sponsorship, we participated in the Bowl for Kids’ Sake signature event and held a school supply drive and lunch and learn about the organization for our employees.